Style a suave yet relaxed look in this shirt from Kraus. 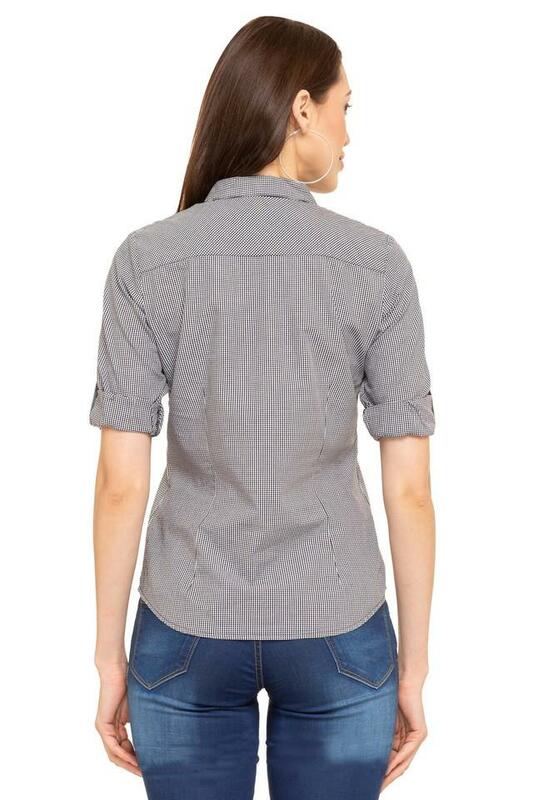 Made of good quality fabric, this shirt is also extremely soft against the skin. 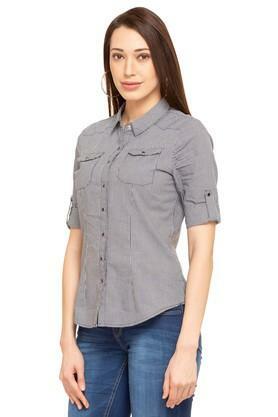 Featuring a collar, roll up sleeves and checked pattern, this shirt possesses a stunning polish. 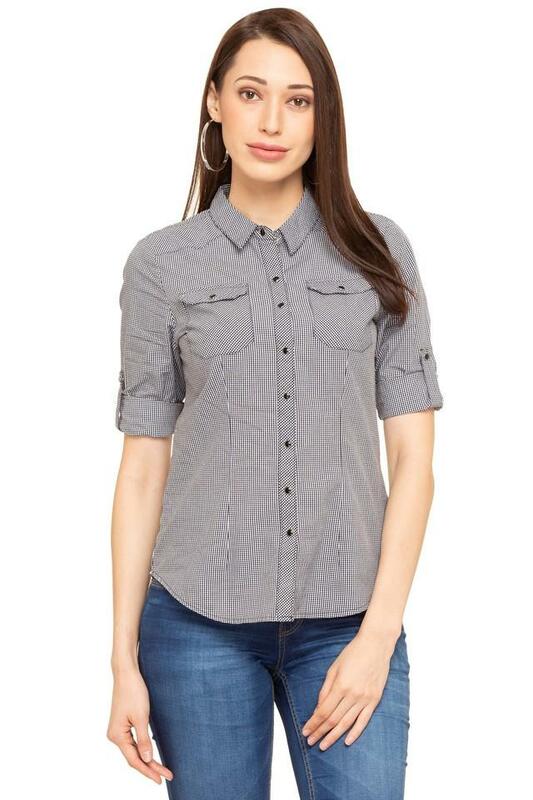 Introduce style to your everyday staples with this shirt. 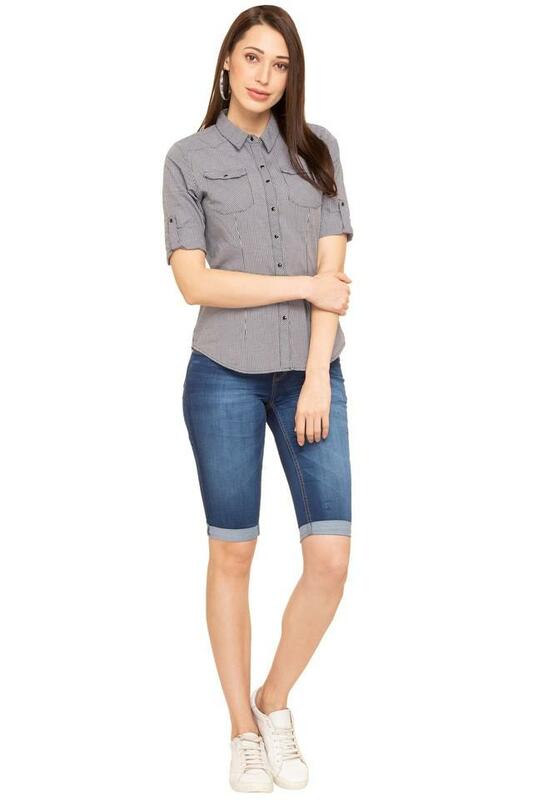 Charm the world by coordinating this shirt with a pair of jeans and strappy flats.